Choose from a range of Murray River Flags, direct from Australia's leading manufacturing company, Flagworld. Fly your specific Murray River Flag on your boat, paddle steamer or home today! 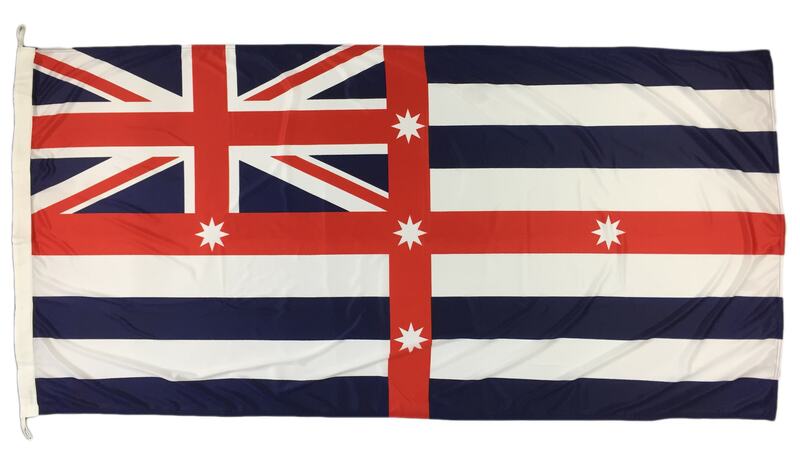 Available in Upper, Lower or Combined Murray River flags. Buy Australian flags online direct from Australia's leading flag manufacturer. 100% Australian made, same day shipping for weekday orders placed before 12pm from our Melbourne warehouse.